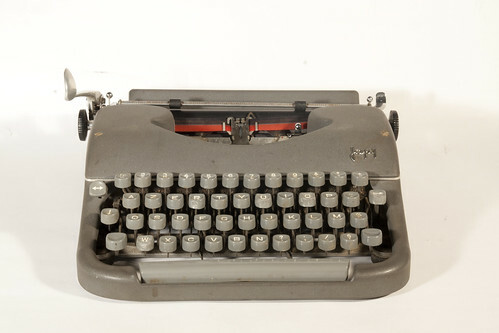 Japy P68 portable typewriter, made in France by Société de Mécanographie Japy at its Beaucourt factory. Serial number 254257. Very nice one!